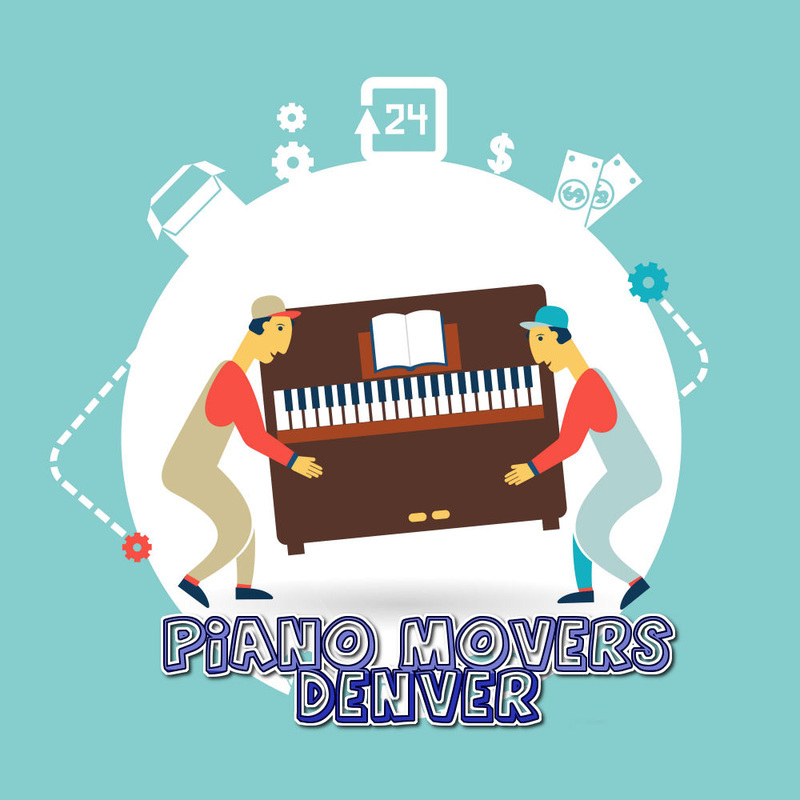 Piano Movers Denver can come and properly dispose of your old piano. 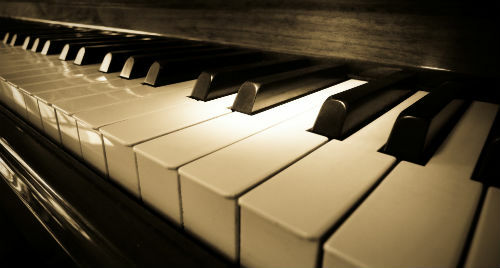 We know people that can fix or take parts and up cycle your piano and help it keep making music. We also know how to properly break down a piano so it can be properly disposed of. Some old broken pianos can be broken down and have rare parts that others are looking for. We know exactly who to take your piano to help the community. Some piano's seem to be really broken and past the point of repair. We know some really good technicians who could really surprise you. To help the environment we don't just throw away your piano. We know how to break it down and recycle what we can and dispose of the rest.